Folks, we’ve made it to February. Christmas is disappearing in the rear-view mirror and 2019 is now in full swing. It’s good to take a breath every once in a while to soak in what’s happening around you – you never know what can pass you by. Every month we put together a handy hit list of happenings from around the world that we think you’d be interested in. Cutting-edge inventions, wacky food experiments, pop-culture movements – it’s all fair game. This month, we’ve assembled a mixed bag for you to enjoy, from Dr. Mario’s mobile app to ketchup caviar. We’re choosing to kick off proceedings with perhaps the weirdest item on the list – ketchup caviar from Heinz. For most sane folk, the classic tommy sauce – the people’s sauce – is best dispensed from a big squeeze bottle or, at most, from a pump. Condiment connoisseur Heinz has chosen to fancy things up a bit by creating a limited-edition run of tomato sauce in caviar pearl form. Yes, we know – ridiculous! But it’s best to clarify at this point that these pearls of tomato-filled goodness won’t be mass-produced. Heinz has only creating 150 jars of ketchup caviar in the UK, giving couples a chance to win a jar for Valentine’s Day. Phew! Winners of the competition will receive a jar, and will also be invited to a special Heinz Ketchup Caviar breakfast event where they’ll be treated to some assuredly delightful dishes. We’re all for the furthering of culinary boundaries, but just leave our tomato sauce alone, okay? Speaking of culinary boundaries, food delivery has been a big area of evolution in the past half decade –especially with the advent of UberEATS. The next frontier is automated delivery systems, and we’re already seeing the first-wave in action. Numerous companies are developing everything from food-delivery drones and automated delivery carts, but General Motors is teaming up with DoorDash to create the first driverless car delivery service. 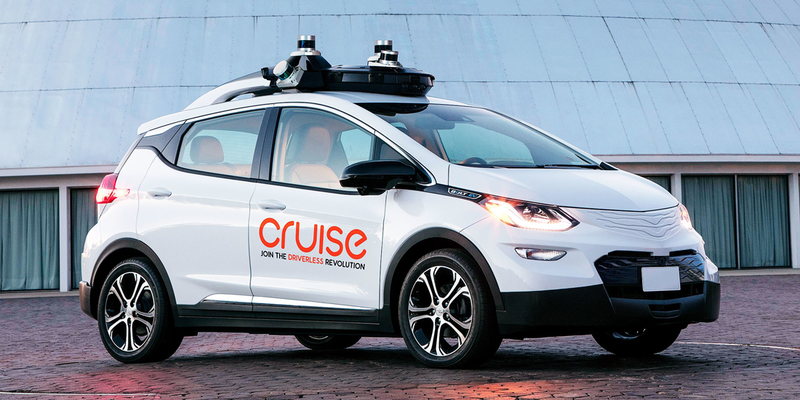 Cruise Automation, GM’s self-driving car subsidiary, is currently trialling restaurant deliveries around certain areas of San Francisco, experimenting with commercial operations before being given the green light to commence ride-sharing services. GM isn’t the only company in the race to perfect driverless delivery, Ford has teamed up with Walmart and Postmates to deliver groceries around Miami. If it were up to us, we’d happily curate an entire gallery’s worth of artwork dedicated to our pups. What better subject could there possibly be? Jokes aside, dogs are some of the most treasured creatures in our lives, and we are blessed to have them. Why not erect a museum to celebrate everything pure and wholesome about pups? 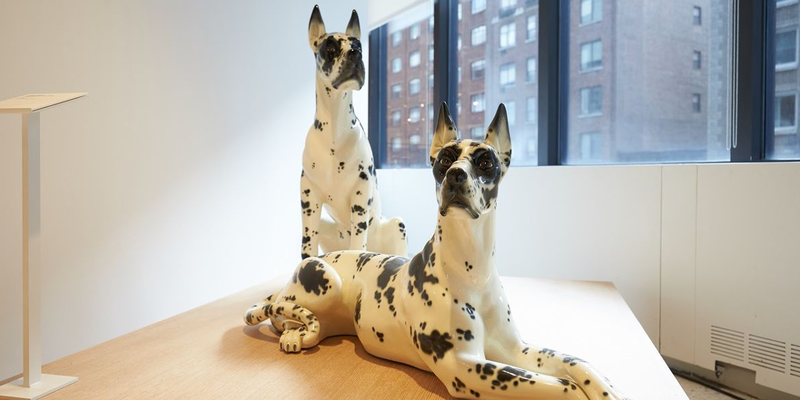 The American Kennel Club has recently relocated its Museum of the Dog from St. Louis to New York City, bringing with it a huge collection of dog-related artwork. The halls are filled roughly 1700 objects, including traditional oil paintings, porcelain sculptures, prints, drawings, memorabilia and a 30 million-year-old fossil of a prehistoric hesperocyon dog. Also on site is a large reading room boasting 15000 tomes and numerous computer kiosks that let you train a digital puppy. What’s better, you’ll only have to bark up $15 for entry, which we think is well worth it to be immersed in canine culture. Iconic games company Nintendo recently dropped some news that will surely excite long-time fans of moustachioed plumber and paragon of goodness Mario. 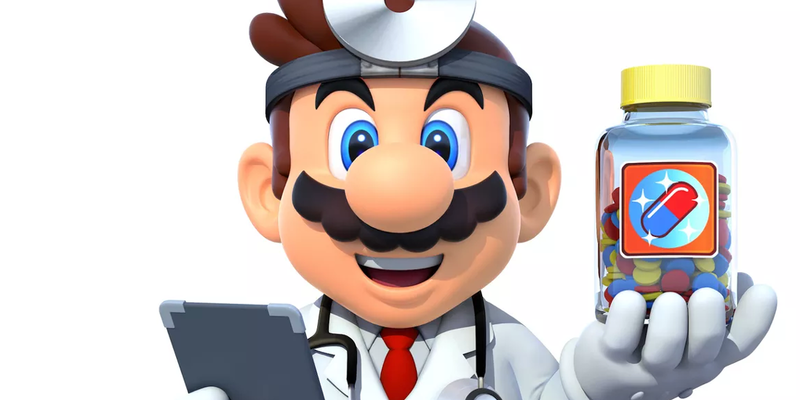 Nintendo of America recently announced that a new version of Dr. Mario will be released on smartphones. For the unfamiliar, the original Dr. Mario game asked players to eliminate viruses by engaging solving puzzles. While most details are still being kept secret, the Dr. Mario World will slated to drop in a few months time. Also in Nintendo mobile news, the anticipated release of Mario Kart for smartphones has been pushed back a few months and is expected for a mid-year release. For the sporting illiterate amongst us, the NFL Super Bowl took place earlier this week. Unless you’re a fan of gridiron, that isn’t going to mean much to you, but one thing the Super Bowl is great for is producing some memorable advertisements. The half-time ad slot is one of the most coveted periods for companies looking to put their name out there to a big audience, but the cost for 30 seconds of air time is steep, so the pressure is on to make ads memorable. This year we’ve got a good crop of celebrity-laden commercials, ranging from the weird to the extravagant. 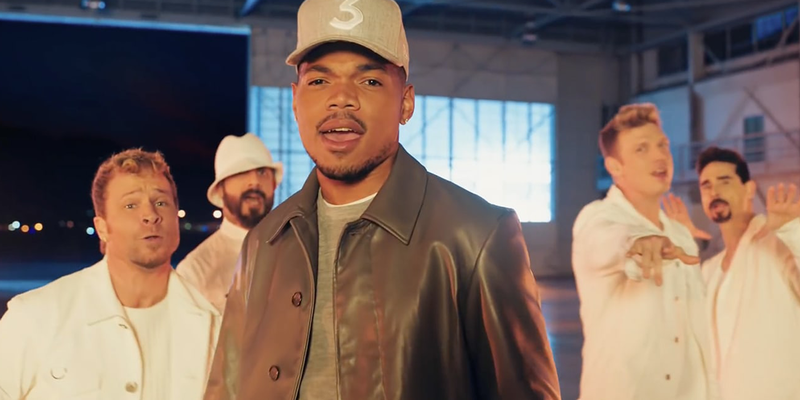 This year, Chance the Rapper and the Backstreet Boys teamed up to plug Doritos, Steve Carell, Cardi B and Lil John spruik the merits of Pepsi, Sarah Jessica Parker and Jeff Bridges combine their charms on behalf of Stella Artois, Michael Bublé froths over sparkling water brand Bubly, Christina Applegate wrangles some restless M&Ms, while Zoë Kravitz uses the power of ASMR to hawk Michelob.